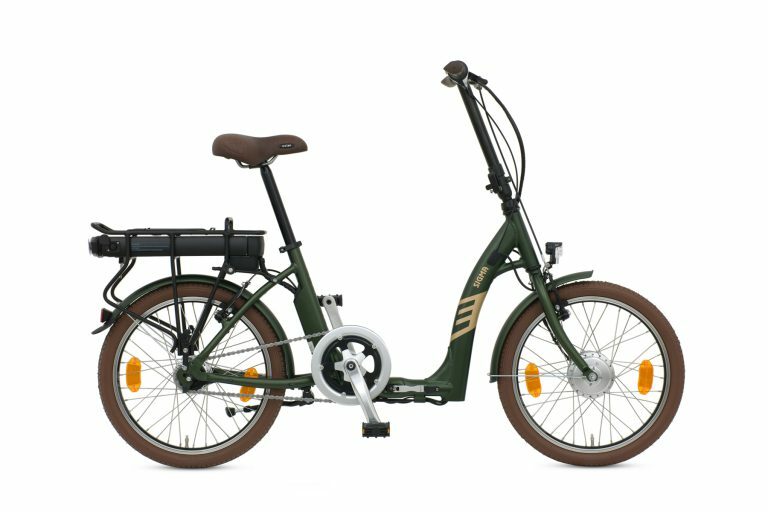 For ebikes Linlithgow see Easygo Electric Bikes a specialist retailer and stockist of the Batribike range. Located just 15 miles west of Edinburgh, Easygo Electric Bikes is in an ideal situation for enjoying the countryside and some of the many local cycle routes. Located in the central Scottish lowlands Linlithgow is an ancient town conveniently close to Edinburgh and situated on the Union Canal. Linlithgow Palace was the birthplace of James V and Mary Queen of Scots. Ebikes are an ideal way to enjoy the countryside. The electric motor assistance makes hills and inclines much easier. The rider can choose how much assistance they require from the motor by selecting the appropriate level on the handlebar mounted display. For instance, it is possible to use a lower level when riding on the flat and the going is easier. You can then increase to a higher level on a slope when it is getting harder to pedal. 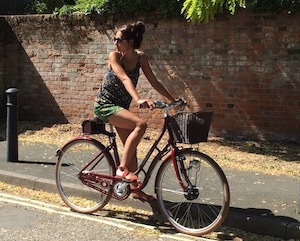 Riding ebikes makes cycling a pleasure! One of the many enjoyable local cycle routes is a traffic free ride alongside the Union Canal. This linear route from Linlithgow to the Falkirk Wheel is approximately 11 miles along the towpath. The ride contains several interesting features. The Avon Aqueduct, the longest and tallest aqueduct in Scotland at 810 feet long and 86 feet high. Scotland’s longest waterway tunnel – you might need lights for this! The ride ends at The Falkirk Wheel, a popular tourist attraction. The Wheel is a 79ft high rotating boatlift connecting the Forth and Clyde Canal with the Union Canal. 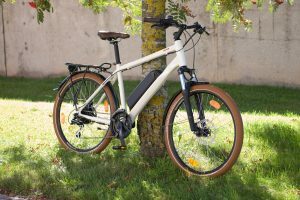 Easygo Ebikes are happy to demonstrate a range of electric bikes to show just how easy they are to ride. The handlebar mounted control system is easy to operate and allows the rider to see which level of assistance they have selected and how much power is remaining in the battery. Ebikes couldn’t be easier to recharge, they come complete with a small charger. The battery can be charged either on or off the bike. Most owners take the battery indoors to charge. A full charge costs only a few pence and takes around 5 hours. The batteries can however be ‘topped up’ at any point so that they are fully charged for the next outing. 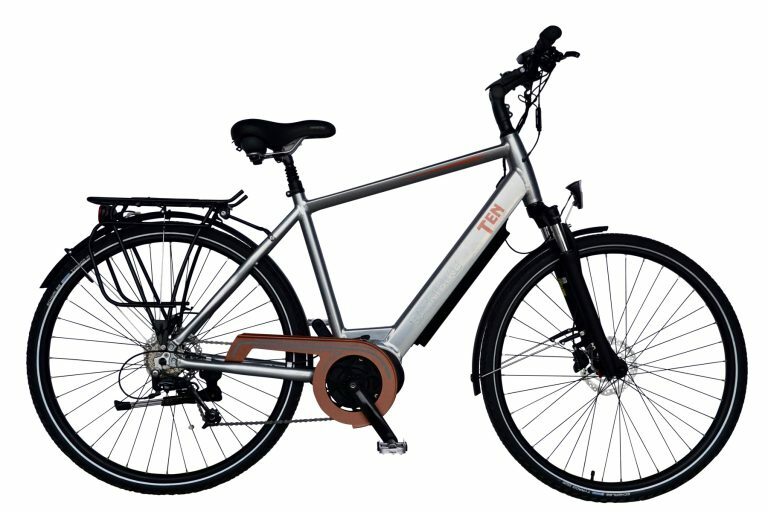 Contact Easygo Ebikes today to arrange a test ride! Test ride ebikes Linlithgow, contact Gordon for advice on the best Batribike for you.